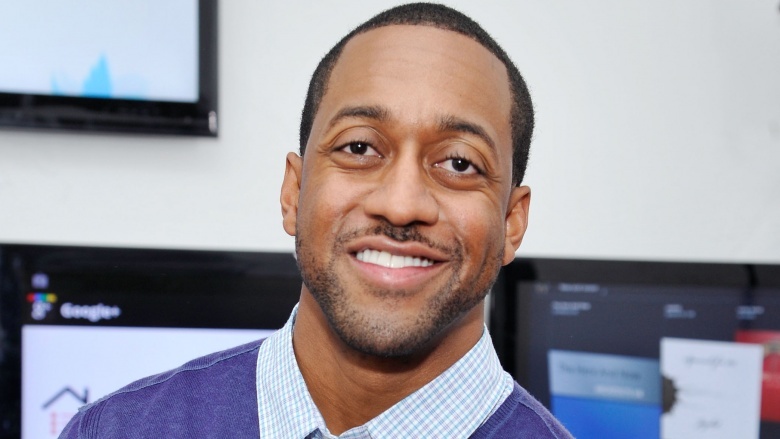 Actor Jaleel White played the love-sick, suspenders-wearing nerd Steve Urkel on the long-running sitcom Family Matters (1989-98). White joined the show midway through its first season for what was supposed to be a one-time appearance, according to Mental Floss, but audiences fell hard for the bumbling boy's cardigans and catchphrase: "Did I do that?" He became a regular and soon the series' most popular and recognizable star, even making appearances on other hit shows on ABC's TGIF lineup, including Full House (1987-95) and Step by Step (1991-98). But when Family Matters ceased to matter, so too did White's career. What happened to our favorite TV nerd, and will we ever see White back in the spotlight? 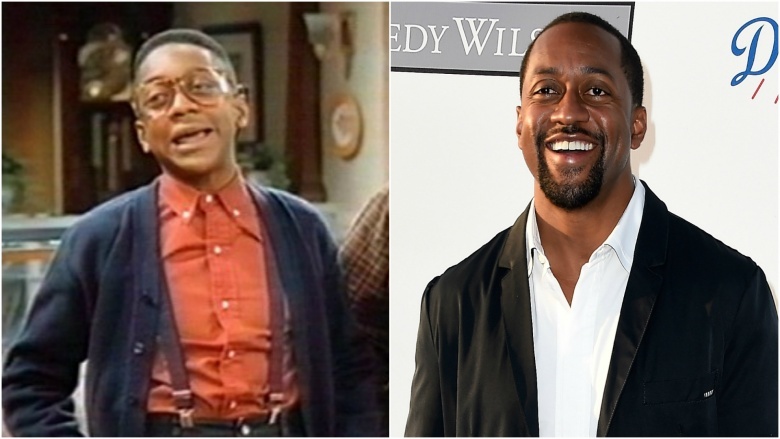 White's first post-Family Matters gig was a starring role in the short-lived UPN series Grown Ups (1999-2000). Though the first episode had great ratings, it all went downhill from there. The numbers dropped significantly, and the show was cancelled after just one season. White also dabbled in voice acting, landing starring gigs in Quest for Camelot (1998) and Our Friend, Martin (1999), where he voiced the character of a young Martin Luther King, Jr. He also voiced Sonic the Hedgehog in Adventures of Sonic the Hedgehog (1993-96) and subsequent series. In 2009, White landed a starring role as the groom in the marriage mockumentary Road to the Altar, but even that couldn't revitalize his waning notoriety. White's road after that consisted of one-offs and a spin on the 2012 season of the reality competition Dancing With the Stars. White later blamed his disappearance from television on the evolution of Hollywood, telling Access Hollywood, "People ask me all the time, 'Why haven't we seen you?' It's more of a reflection of what has happened in television development than anything to do with me." During White's stint on Dancing With the Stars, rumors emerged about drama behind the scenes. People said White "erupted" in a "tirade" against his dancing partner, Kym Johnson, earning him the nickname "Jerkel." The blowout allegedly had something to do with White stepping on Johnson's foot. Cue the, "Did I do that?" refrain. A source told the magazine, "Jaleel definitely was out of line" and that "it basically didn't have anything to do with Kym or her foot—he was just stressed out and ready to snap." White's fellow performers supposedly had to break up the altercation, and told White that he "needed to just get a grip already." White said the accusations were exaggerated. "[The cast goes] to work every day, and there is an alley full of tabloid reporters. It's not fair to us and that's life, and I hope people can see through it. There's no drama in my life," he said (via People). True or not true, White was voted off the reality competition in week 7 out of 10, thus ending his small screen comeback. In 2006, TMZ said a fake story was making the rounds claiming a 29-year-old White had died from a self-inflicted gunshot wound to the head, leaving behind a suicide note that read, "Did I do that?" 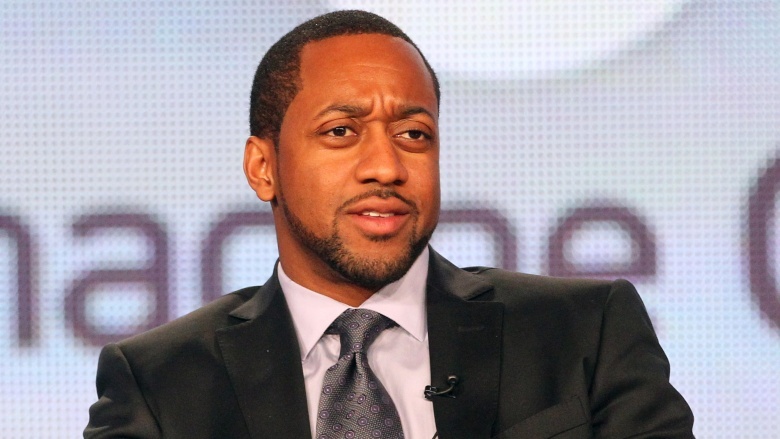 According to Snopes, the imposter Associated Press article claimed White had "become obsessed" with his Urkel character and grew "despondent" after Family Matters was canceled. Obviously, you can't get much work in Hollywood if everyone thinks you're dead. In a 2009 interview with The Huffington Post, White said acting was not his lifelong dream. "I was really into sports, and I probably would have worked in the sports field somehow. I could have seen myself as a sports agent. I could have seen myself going to music school. But I would not have been an actor. That would not have happened." Remember, White was only 12 years old when he debuted on Family Matters. Though a lifelong legacy as a sitcom nerd was not on his bucket list, White has no regrets. "I love what I did," he said. "When people ask me, 'Jaleel, do you feel that role held you back?' I'm like, 'No, that's actually the only thing that kept me in the business.' It taught me that I could be really good at something." That's great to hear, particularly in light of all the rough coming-of-age tales from so many child actors, but it also helps explain why his showbiz pursuits lacked the vim and vigor of some of his peers. 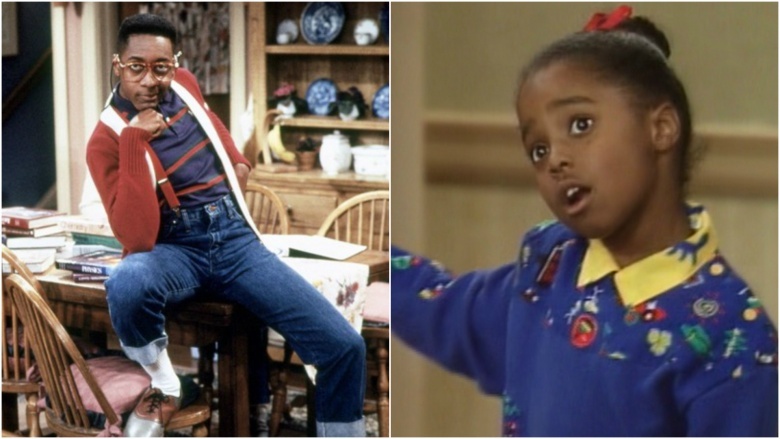 White auditioned for the role of Rudy on The Cosby Show (1984-92), which could have been an even bigger breakout hit than his stint in Family Matters. The part went to actress Keshia Knight Pulliam, but was originally intended to be played by a boy. "That's my tragic auditioning story," White told Vanity Fair in 2011. "We were all packed up and ready to go to New York and my agent had told my parents that they needed to start looking for places to live out there. Next thing you know, there was one more audition and that was supposed to be a formality at the network. And a little girl comes walking in, and I'm like—even at eight years old—'Who's she?' And they're like, 'She's auditioning for Rudy, too.'" Though White said he went home crying after that audition, "I'm grateful that things worked out the way they did…all of these rejections resulted in me making a s**tload of money elsewhere." While we admire White's glass-half-full attitude, at this point in his career, rejections are rejections, and the guy could probably use another big break. 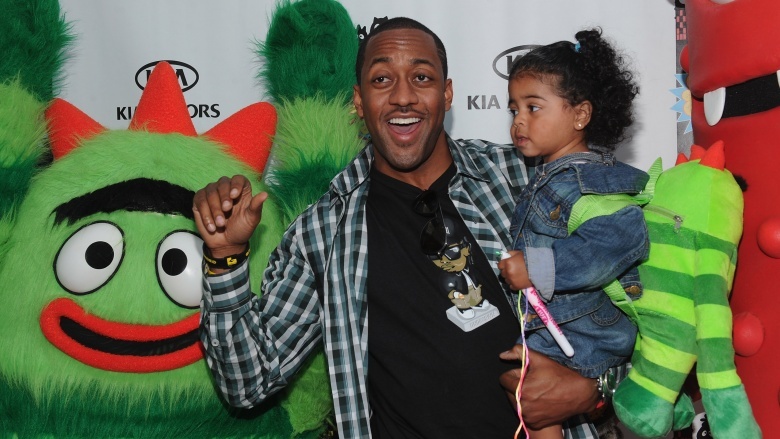 In 2011, TMZ reported that White was under investigation for allegedly abusing the mother of his child, Bridget Hardy. Sources told the tab, "White allegedly punched her in one of her breast implants while they were driving on Pacific Coast Highway…with an infant in the car" and when they arrived home, "White allegedly slapped her and pushed her into a toilet so hard it broke the tank." 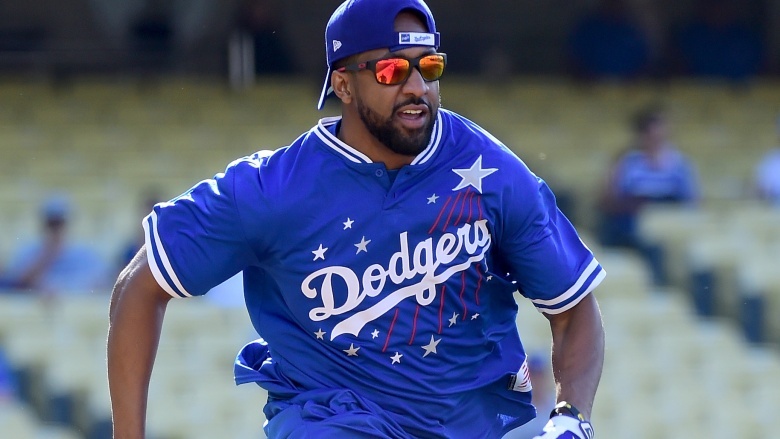 White's camp told TMZ, "There was absolutely no battery…no abuse…and the incident never happened. This is just a ploy in an ongoing custody battle over their young daughter to tarnish his name." Weeks later, TMZ reported the actor was cleared of all charges due to a lack of evidence. White's attorney also questioned Hardy's "credibility and timing," explaining that she'd waited weeks to report the alleged incident. "My only hope is that when my daughter Googles her parents one day in her future, she sees that her father acted with class and dignity when pressed to the fire," he told People. Perhaps she will, but Tinsel Town bigwigs may be seeing nothing but red flags and bad press. White has finally gained some distance from the negative headlines that overshadowed his Dancing With the Stars experience, and he's involved in some promising new projects. In 2017, he appeared in The Preacher's Son and The Choir Director. White also made a cameo appearance in Donald Glover's Atlanta in September 2016 (2016-), so decent opportunities are clearly cropping up for this beloved child actor.